Slip through traffic. 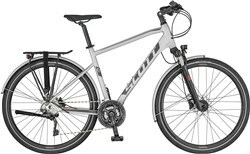 The Scott Silence 20 Women’s is a sleek hybrid sports bike that’ll give your commute the enjoyment that it’s always meant to be. 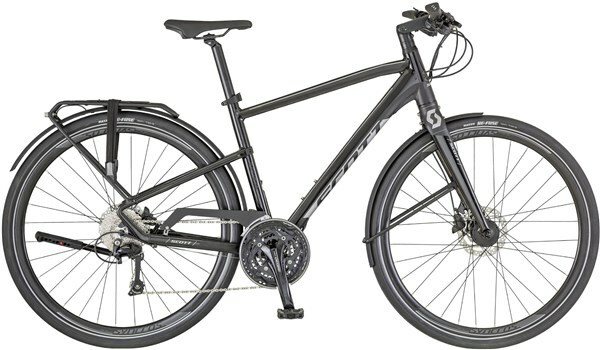 The lightweight alloy frame comes with a matching alloy fork for direct steering. 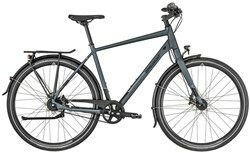 Keeping you clean are full length mudguards, so you’re never worried about the weather, while the integrated lights in the stem and rack keep you seen in traffic.